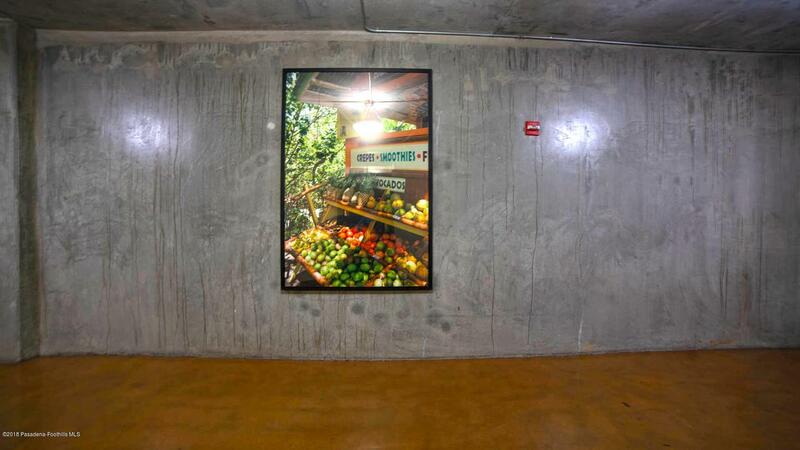 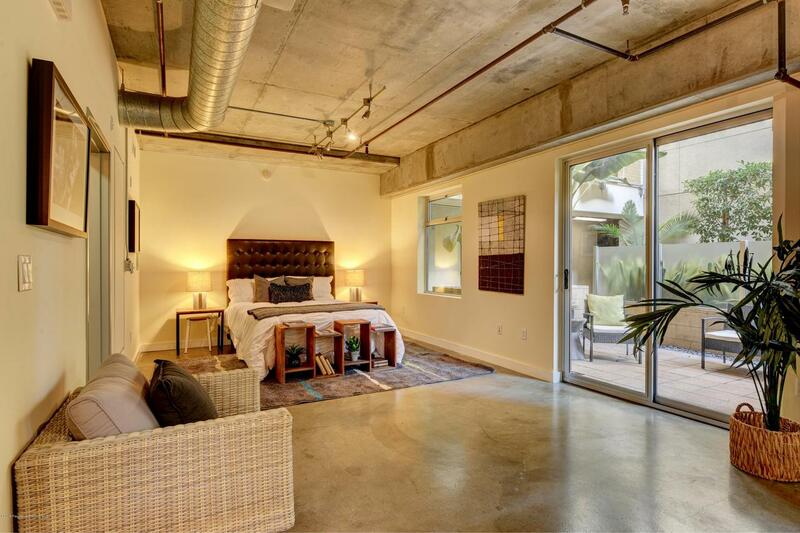 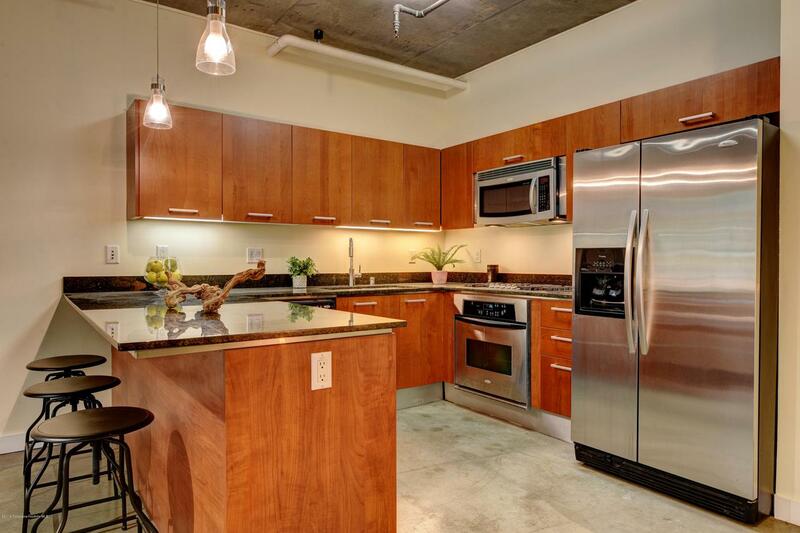 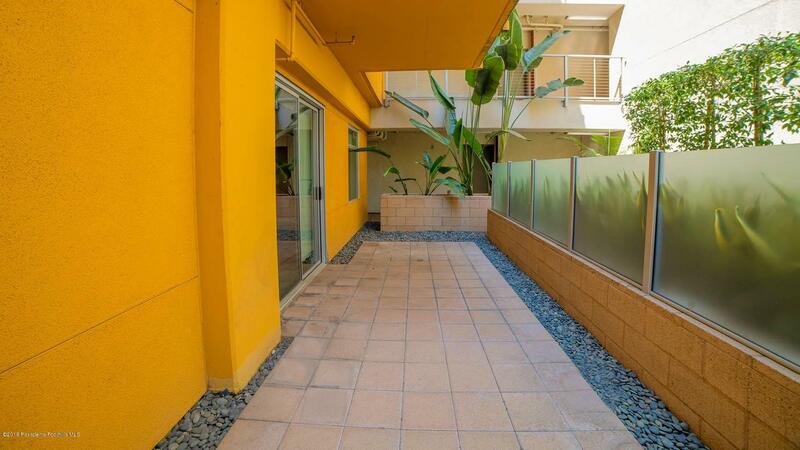 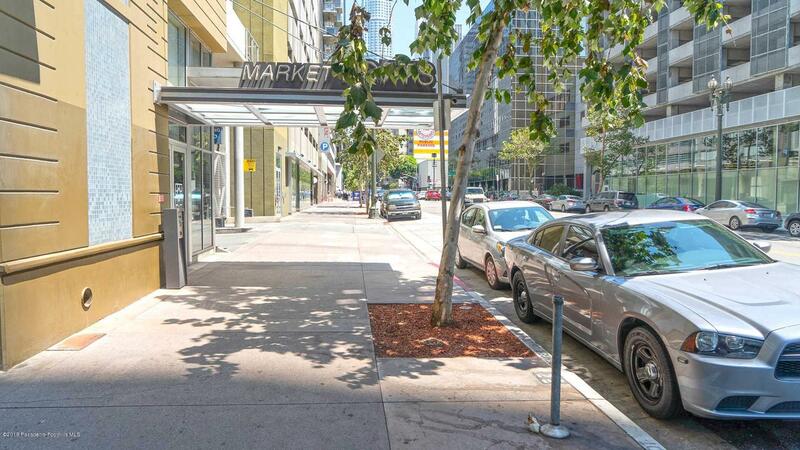 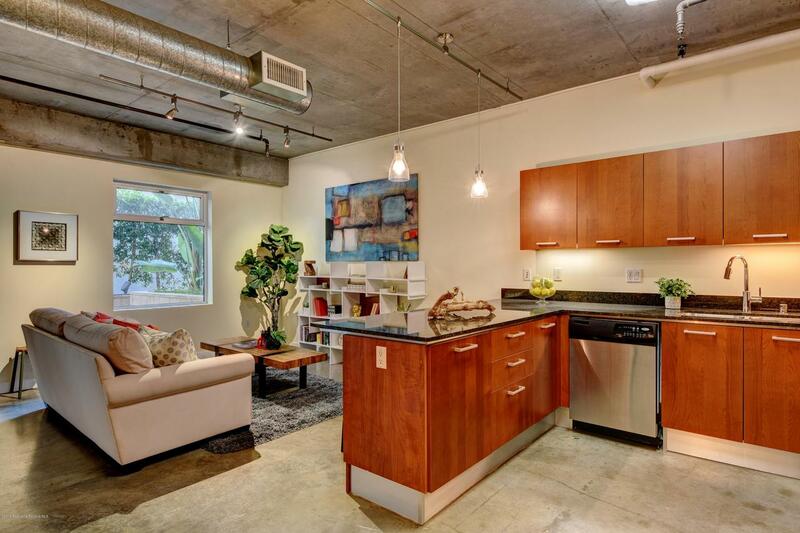 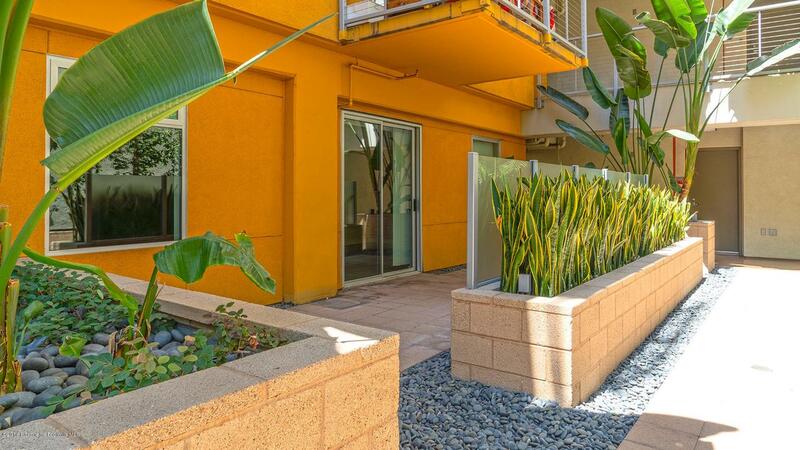 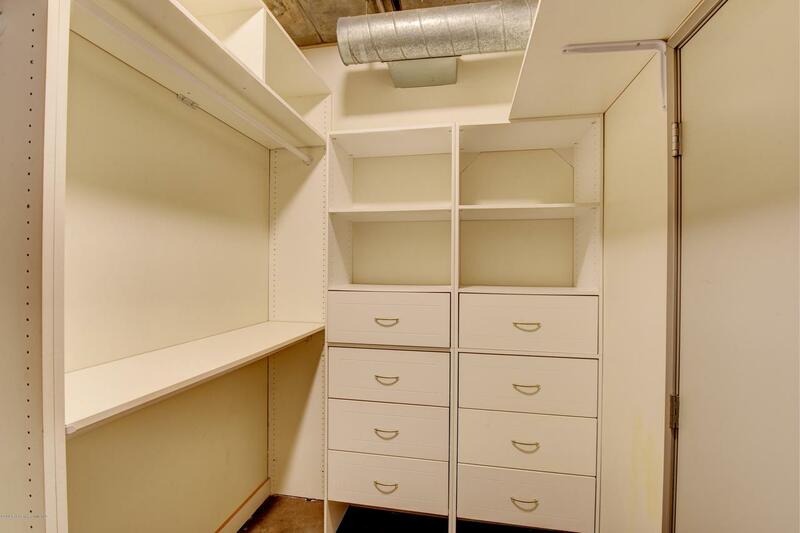 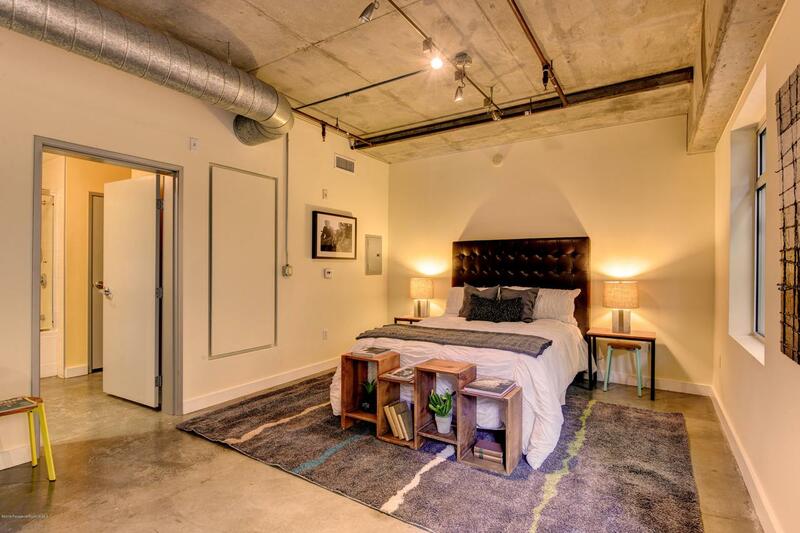 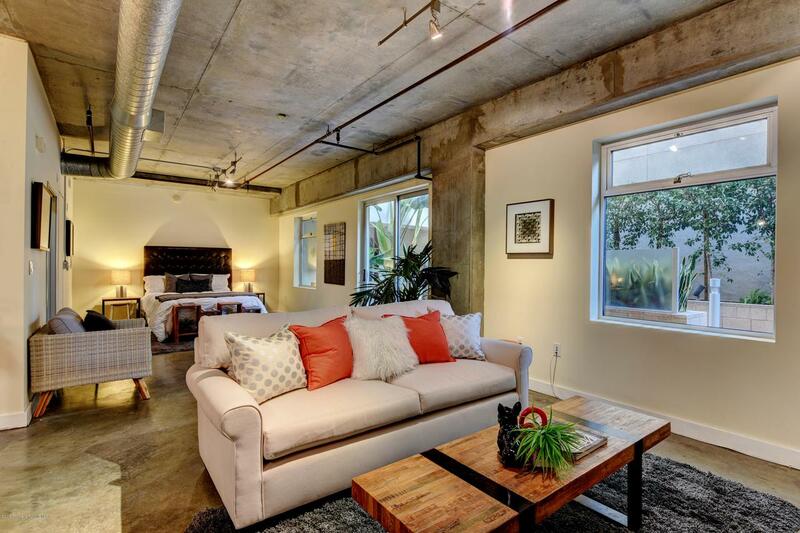 Super chic Pied-a-Terre residence for SALE in DTLA at The Market Lofts includes a dedicated parking spot! 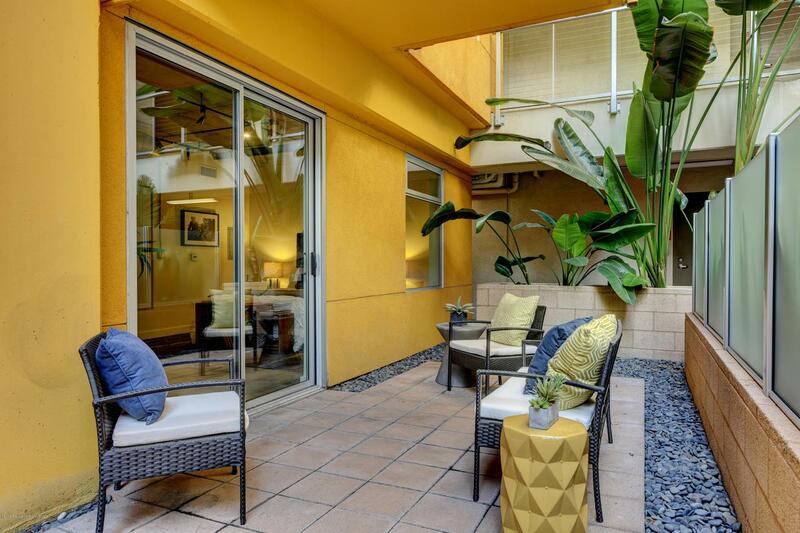 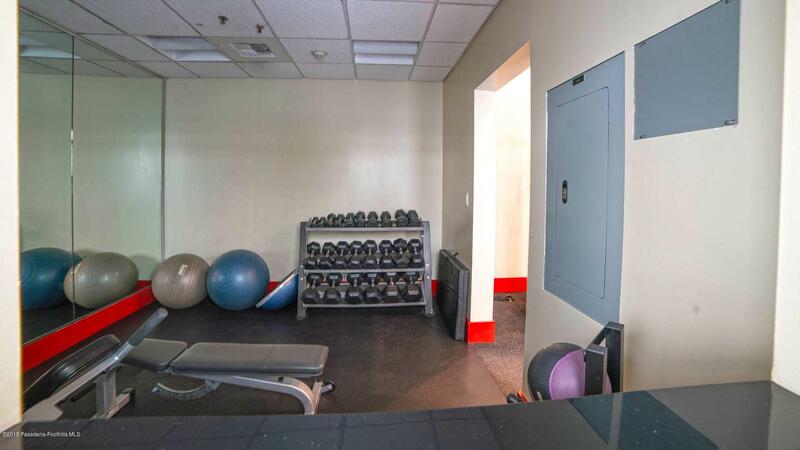 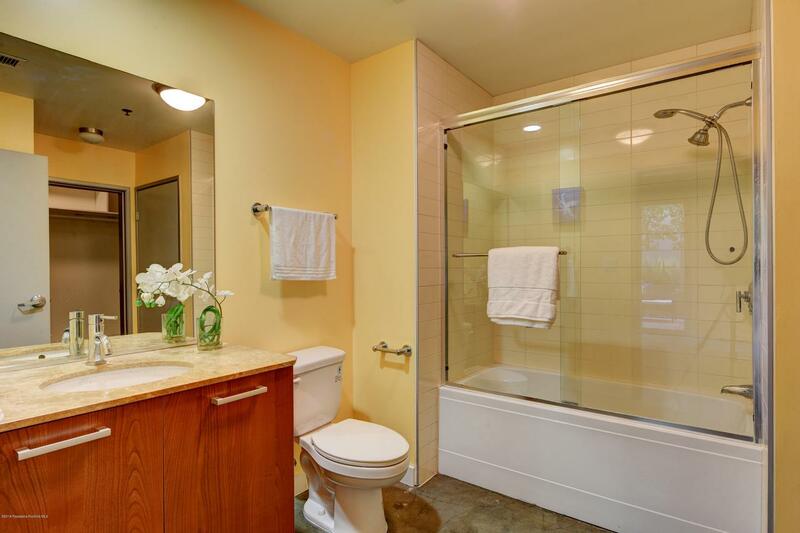 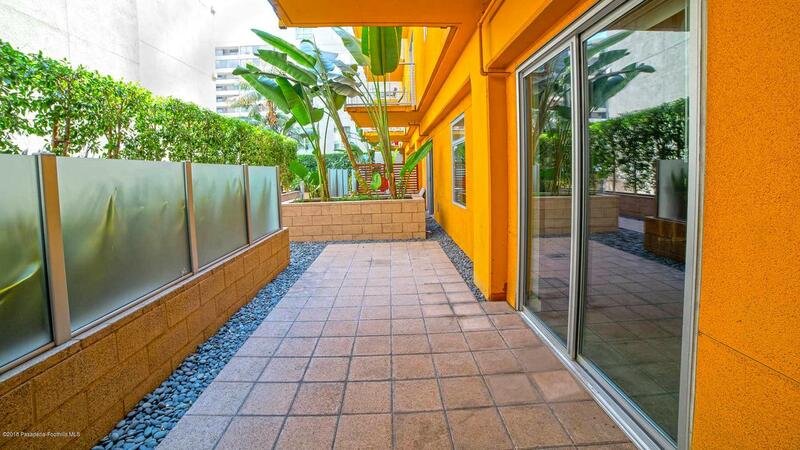 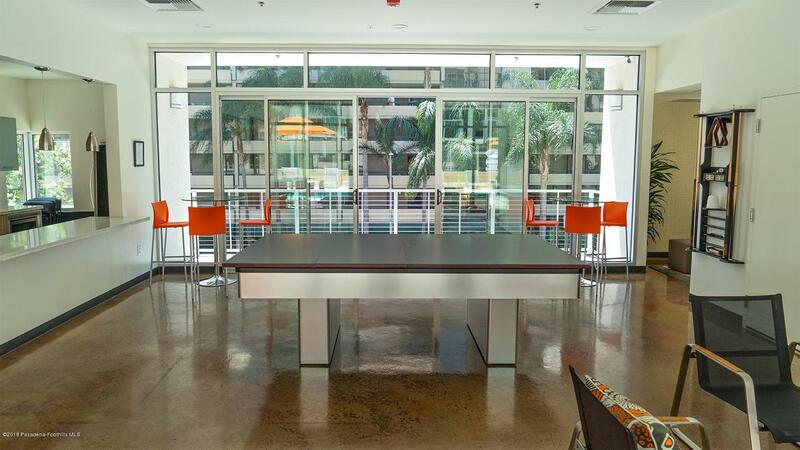 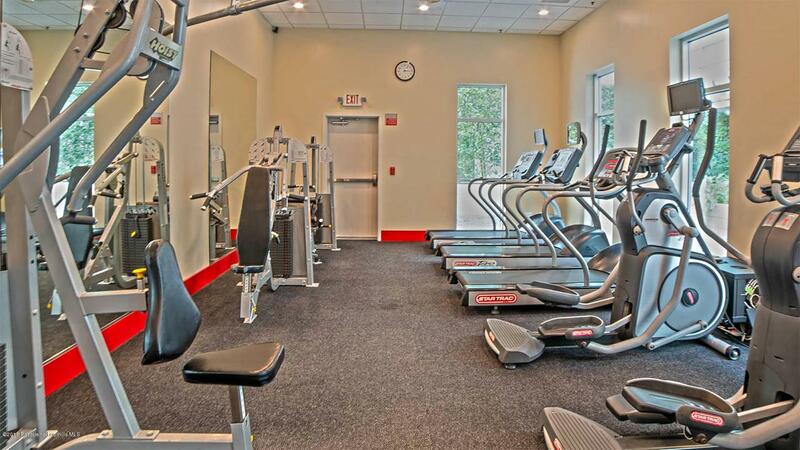 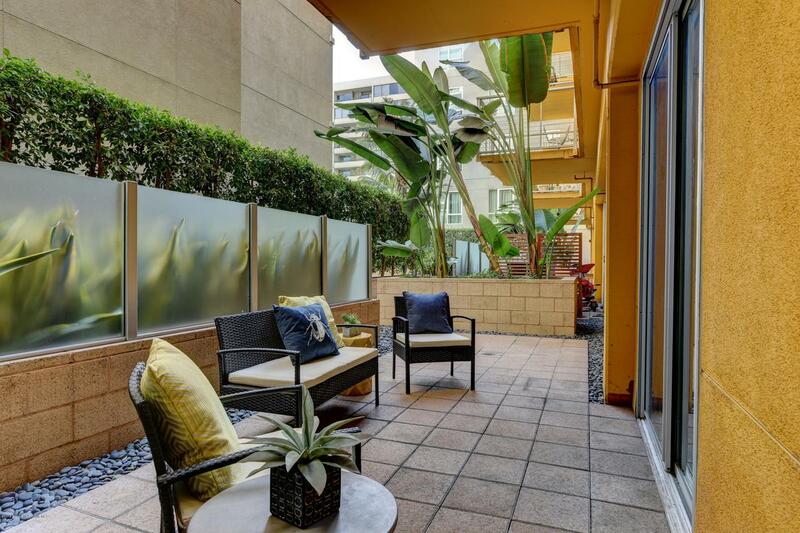 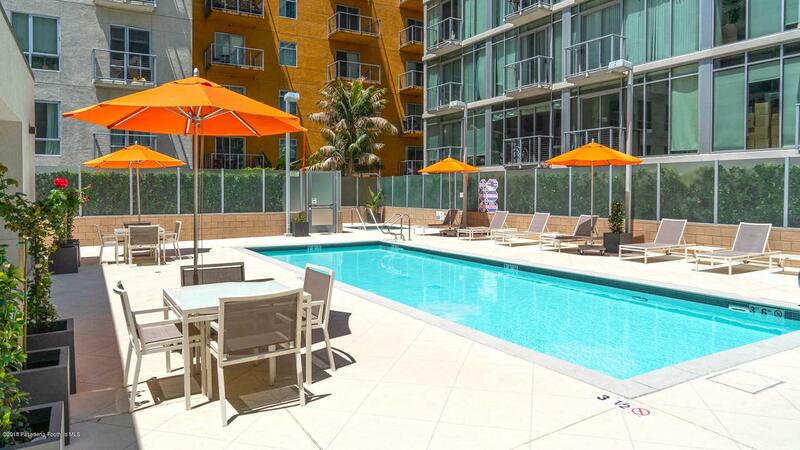 This Best priced one Bedroom Suite residence offers one of the best locations in the building on the 2nd floor with immediate access to fun & fully usable amenities: sun deck terrace w/ pool, spa, lounge/rec room, gym, 20 seat movie theater, and BBQ grills. 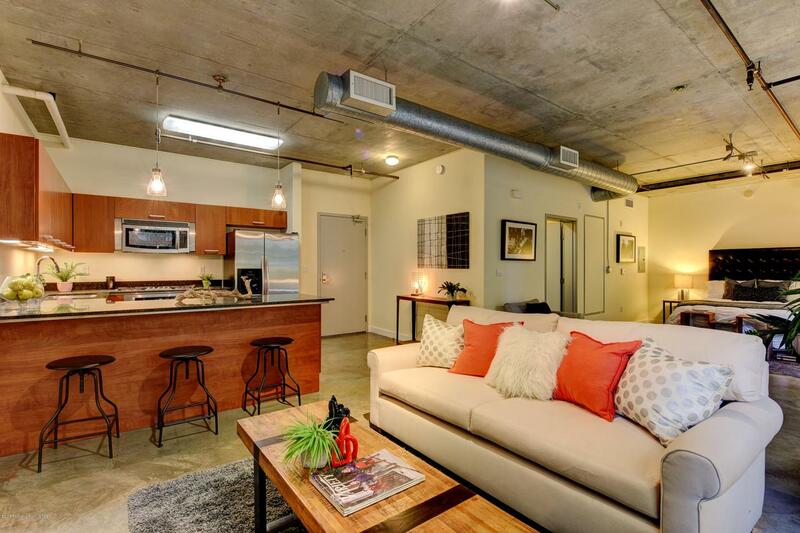 The open loft floorpan feels spacious with hip concrete flooring, and an extra large patio that runs the length of the unit. 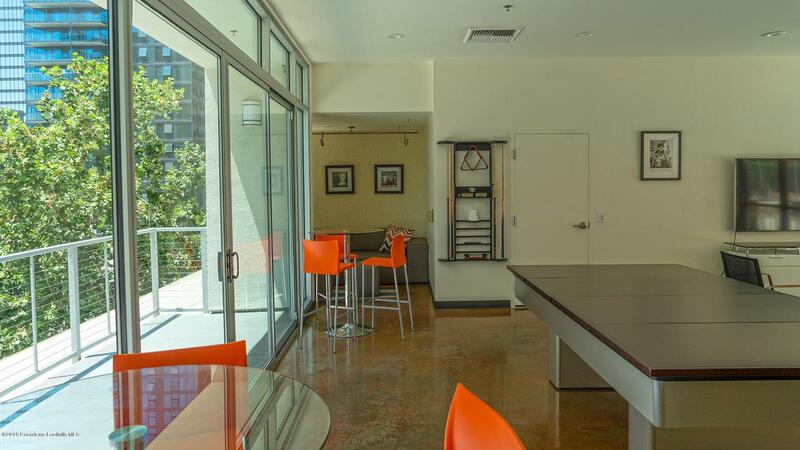 Entertain generously in chef's open kitchen , ample storage, large walk-in closet w/extra built-ins, plus private use of washer dryer inside the unit. 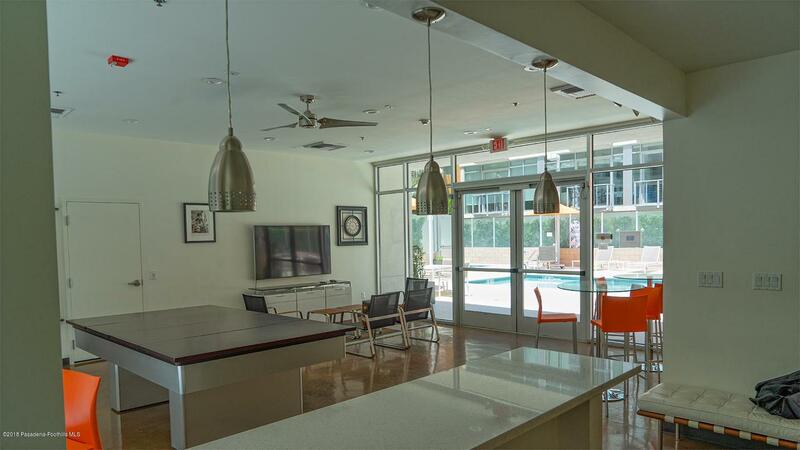 Highlights include 24 hour concierge at the Entrance Lobby, secure access to subterranean covered garage. 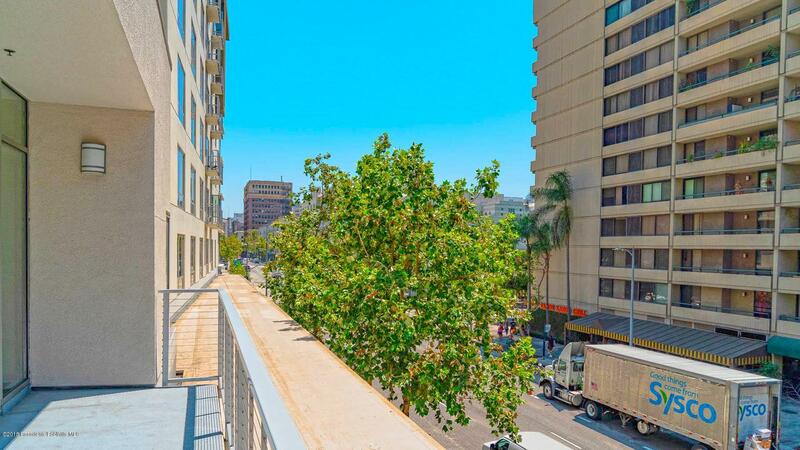 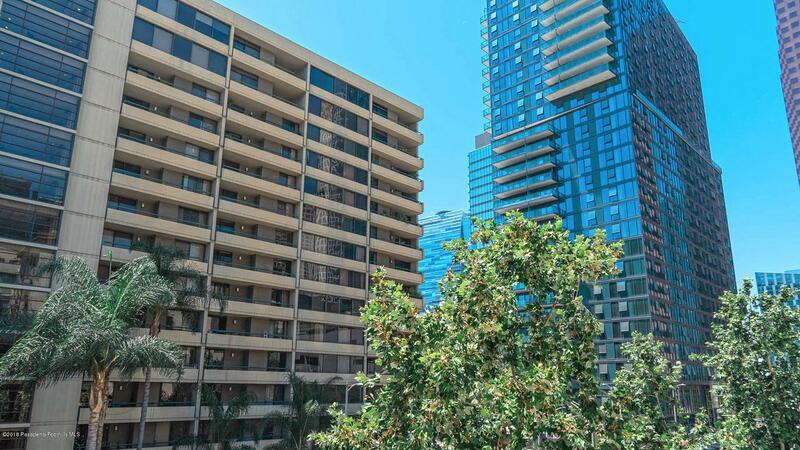 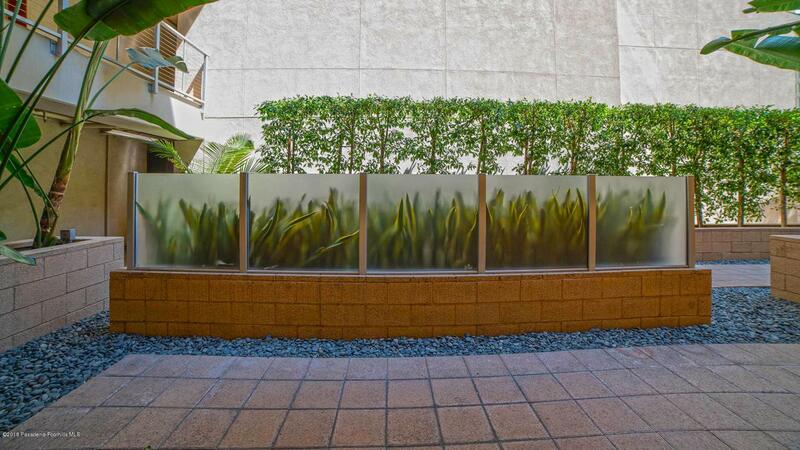 Premier Central location above Ralph's in South Park next to Staples Center/LA Live, 7th Street Metro lines, Whole Foods, LA Convention Center, FIDM, Faith & Flower, shopping, nightlife, & restaurants.